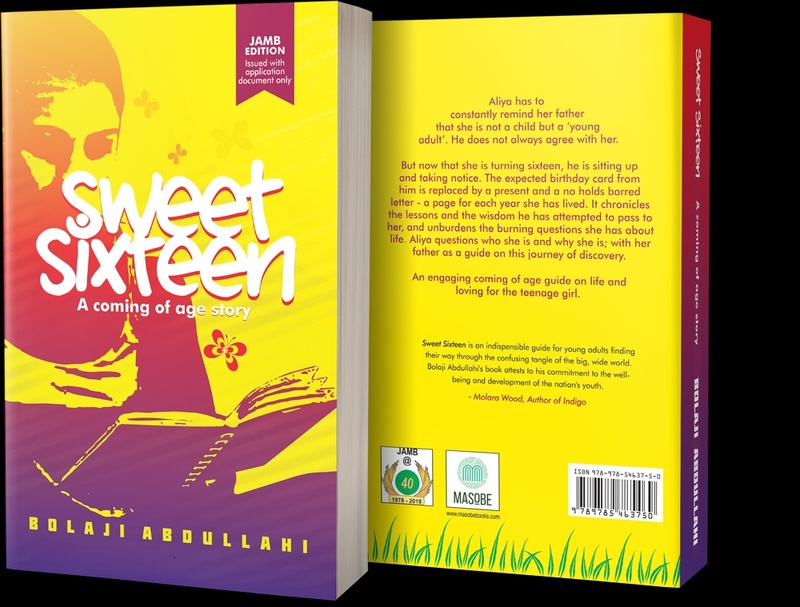 Bolaji Abdullahi's Sweet Sixteen is JAMB's new novel for its 2019/2020 Use of English examination. 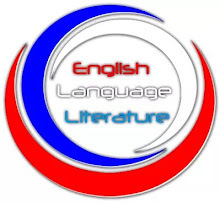 Whereas direct entry candidates are to read A.H Mohammed's The Last Days at Forcados High School for the Use of English examination, other candidates should read Bolaji Abdullahi's Sweet Sixteen for the Use of English Exam. Click here to get the Portable Document Format (PDF) of the chapter-by-chapter summary of Bolaji Abdullahi's Sweet Sixteen. 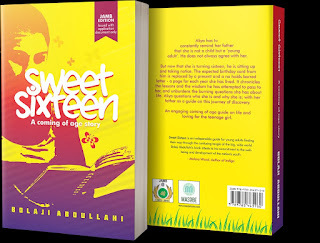 In this summary, you will also get the background of, themes, style and characters in Bolaji Abdullahi's Sweet Sixteen.